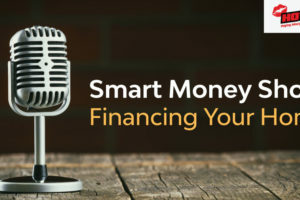 Smart Money has partnered with Ubuntu Capital, King Price and Leadhome to bring to you the Smart Money Show hosted by Mark Pilgrim on Hot 91.9 FM every Tuesday. In this episode, Craig Shelley and Wynand van Vuuren from KingPrice chat to Mark Pilgrim about KingPrice’s unique insurance management! 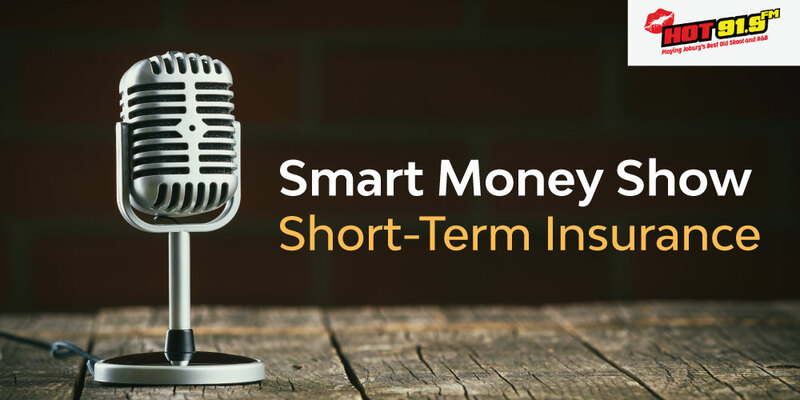 Smart Money is here to help you get personally and financially organised, through the use of resources, courses, articles and online budgeting tools. Helping you get personally and financially organised!